Jay-Z “Drops On To The Next” Video!!!! 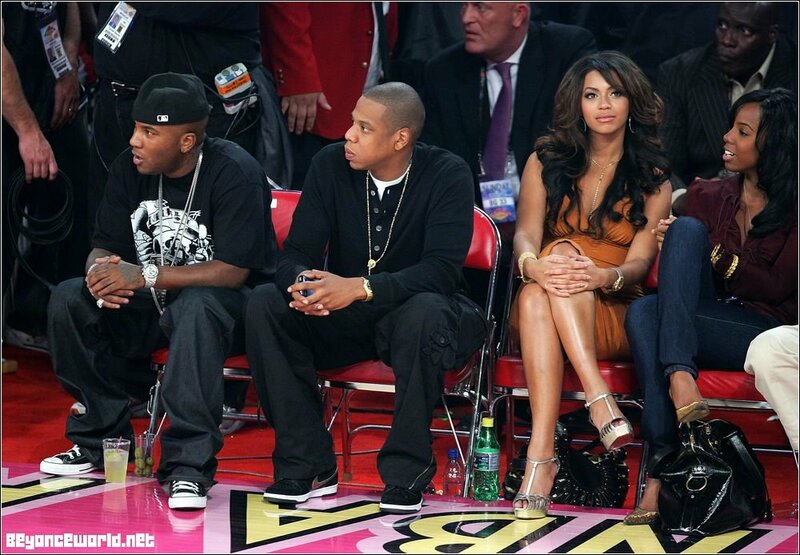 I don’t agree with some of the things Hov does or believes in but one thing I can’t deny him…. HE IS THE BADDEST N**** IN THE GAME RIGHT NOW!!! 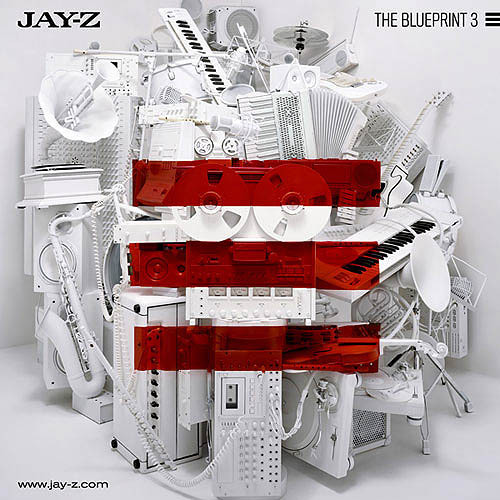 “On To The Next” is one of the best songs on “The Blueprint III” which is one of the best albums in recent memory from a hiphop artist. Again, I don’t condone his religious beliefs or his disposition towards God BUT he knows how to bring that FIRE!!! Young Jeezy to Join Jay-Z on Blueprint III Tour!!! As Jay-Z begins to wrap up his ‘North American College Tour’ with Roc Nation affiliate Wale and his signee, J.Cole, he’s still prepping for his highly anticipated Blue Print III tour. The man, who apparently never sleeps, will trek across the country again to bring fans cuts from his #1 album. 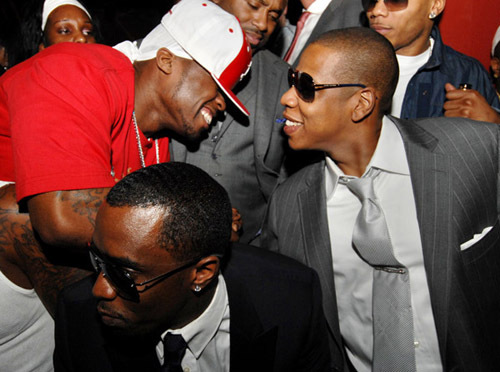 Jigga won’t be alone however and has announced plans to bring his “Real As It Gets”, collaborator Young Jeezy along for the ride. 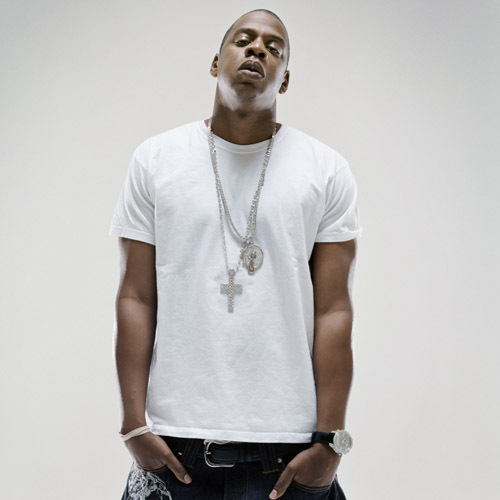 Jay’s current North American College tour has included sold out dates at Pennsylvania State, UCLA, Northern Kentucky University and Eastern Michigan University. *** More cities and dates to be announced soon. I can’t wait for this tour!!! Glad it kicks off in H-Town!!! World Premiere: Jay-Z & Alicia Keys “Empire State of Mind” Official Vid!!! Take A Seat IMMEDIATELY: 50 calls Jay-Z “Mr Knowles”!!! Gucci Man Comes For Jay-Z!!! Hmmmm…. It is arguable. I think that Kanye West, Lil Wayne and others could be considered for that title as well but not Gucci Mane… It seems like all these trash can, no name, d list rappers are coming for the Hov… Stack your coins and credibility before you come for an icon!!! Behind the Scenes of Jay-Z & Alicia Keys New Video “Empire State of Mind”!!! New York’s anthem gets a video we’re all going to see real soon. Peep the live footage from the shoot above! Jay-Z “The Blueprint III” Full Album Review!!! I was so ready for this album to drop, originally scheduled to release September 11th 2009 but due to heavy pirating and internet leaks from Timbaland’s camp the album was pushed up to the 8th! It was well worth the wait! The majority of the album was produced by Kanye West and Timbaland but also features cuts from Swizz Beatz, NO I.D, The Incredibles and Pharrell Williams. The tracks above highlighted in red are the best of the album, many of them some of the most impressive cuts of Jay-Z’ career! The mogul/entertainer/iconic mc talks his sh** on “Real As It Gets”, “Run This Town”, and “On To The Next” a fire production that harks back to Beyonce’s “B’Day” album and is gonna burn the clubs up!!! The Hov’s queen B wife and “heir” Lil Wayne are the only two artist that don’t make cameos on the third set of blueprints and I think he was perhaps trying to make a statement with that gesture. Maybe that he doesn’t need either of there hype to slay the game. Jay didn’t collaborate with B on her latest album “I Am Sasha Fierce” but did appear on “The Carter III” on a track called “Mr Carter”. This new album proves that Jay is not only a great business man but still one of the best rappers/artist recording modern music. “Run This Town” is currently #2 on the Billboard Hot 100 and though no one has been able to vanquish the Black Eyed Peas “I Gotta Feeling”, the track gave the album the buzz it needed to spear all the buzz necessary for the Jay-Z mania we’ve seen the past month or so. “Empire State of Mind” is a great track that if not makes you almost want to be a New Yorker definitely inspires a visit to the big city and currently sits at # 5 on Billboard! My favorite song on the album “So Ambitious” talks about all the people in his life that doubted him, didn’t believe in him and how that gave him the fuel to become one of the most successful men in the music industry. The album shifted 420,000+ units it’s first week. The Hov is SLAYING the game!! !